When it comes to our kid’s education, none truly compares to its importance. As young as our kids are, we need to keep in mind that they each have their individual ways of learning about themselves and the world. This is why as parents, we need to partner with institutions that recognize and value the individual characters and identities of our children in order to help them discover who they really are. There are so many instances when kids are pressured into becoming something they are not, and not really being able to enjoy their childhood life and their education. 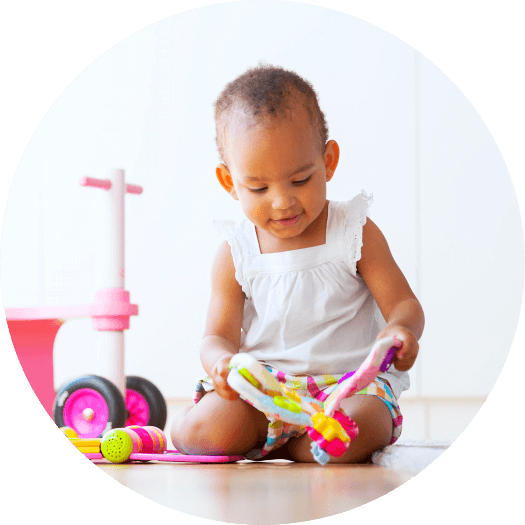 Early childhood education has to have some elements of fun, laughter, and a way of learning that is in accordance with the pace and natural learning process of an individual child. 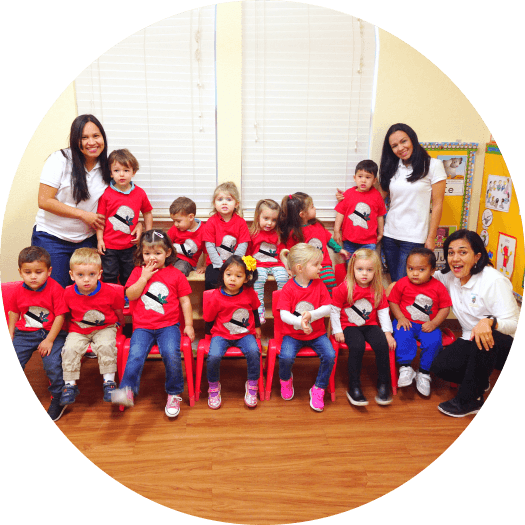 If you’re looking for providers of Childcare in Keller, Texas, don’t hesitate to consider Caminito Spanish Immersion and Montessori School, a center that is special for the ways it integrates the study of other languages, particularly Spanish, as part of its already unique curriculum. 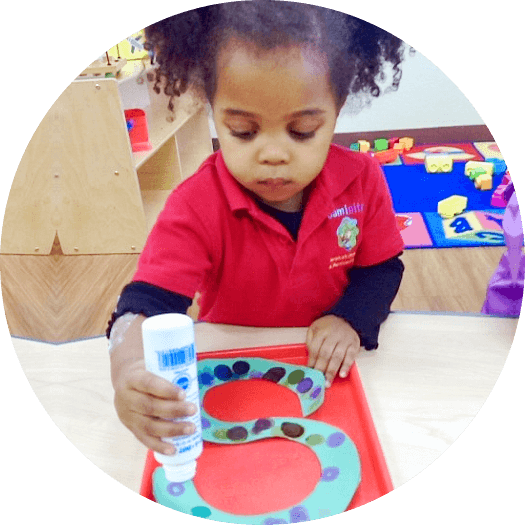 These top three tips should help land your child in the best center for their early education. Safety. Your child’s safety is of utmost importance. You need to choose a facility that values safety more than anything else. The grounds have to be clean and organized, and the classrooms perfectly-designed to create the ideal learning environment for children. You don’t want a place that needs a lot of repairs, is outdated, and looks like it’s about to collapse in any minute. Quality educational programs. 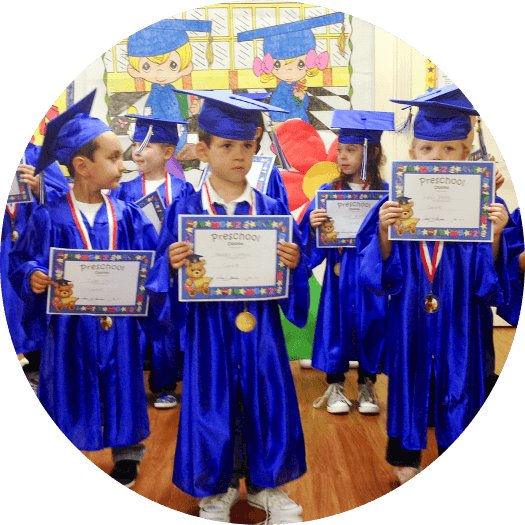 When we say ‘quality’ programs, we mean age-appropriate and customized according to the needs of each child. What’s the best kind of learning for your child’s age? What would be the best learning approach for someone as unique as your child? The answers to these questions should be discussed among the teachers of the center so as to give your child the education they need to grow in the best possible way. A dedicated staff. The teachers who will be handling your children have to be nothing less than the best. They have to be passionate, warm, friendly, and very professional. It’s important to hold very high standards when it comes to these professionals as they will be the ones working with your child on a daily basis. They need to understand your child’s individual character and know the best approach to help him or her learn. Encourage your child to learn other languages! Did you know that Spanish is among the five most spoken languages in the world? Imagine how learning this beautiful language would help your children grow and become a success in their chosen profession. 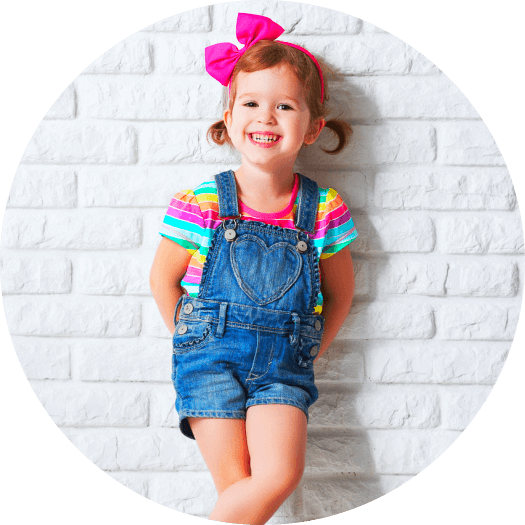 Start them young and enroll them to Caminito Spanish Immersion and Montessori School, a Spanish Immersion Pre-School in Texas that is committed to excellence in early childhood education. 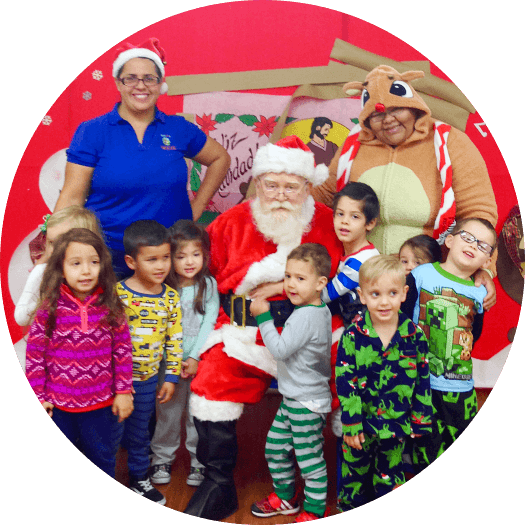 This entry was posted in Childcare and tagged Child's Learning Development, Childcare Center, Montessori School, Pre-School, School. Bookmark the permalink.